Unlike your Android device that gives you limitless possibilities and freedom, the iOS platform on the other hand has always been restrictive. Recording a phone call on any android smartphone is pretty easy as they are lots of apps that allows you to that, most android smartphones by default even lets you record your conversation without the use of any third party app. The iOS platform on the other hand has always been strict about this as call recording is illegal in some countries, so even most call recorder apps on the app store are actually fake and can't get the job done. 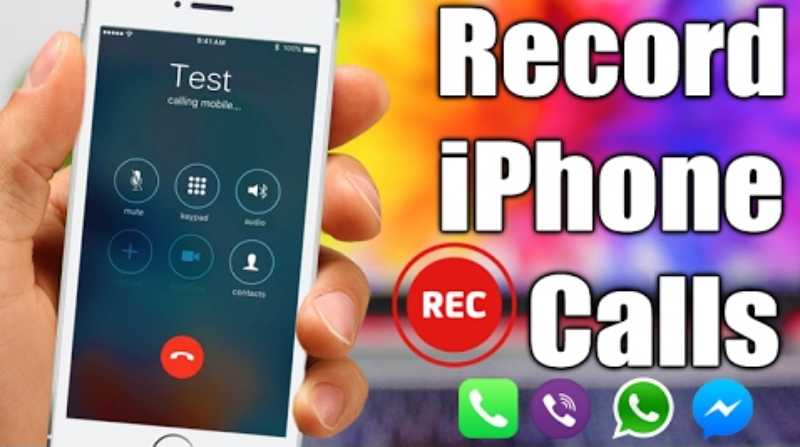 In this post however, I will be putting you guys through on how to easily record your phone calls on your iPhone or other iOS devices. 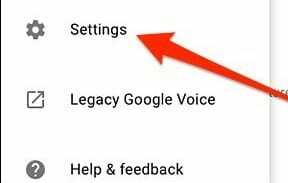 >> First, go to voice.google.com on your PC and login to your Google account. >> Click on the three vertically dotted button on the left side that reads "more"
>> This will bring out more options. >> Just click on "settings" so as to enable the call recording option. >> Now you will see that option that will enable the call recording on your account. Simply enable it. 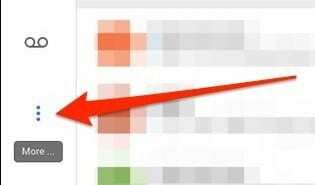 >> After doing that, download and install Google Voice on your iPhone and set it up with the same Google account. >> Anytime you have an incoming call, just tap on 4 and the call will start recording. >> The other person will however get a voice prompt that the call is being recorded. That's all guys. If you find this post helpful, kindly share. Also remember that recording call conversation is actually illegal in some countries and some people also find it annoying. So thread carefully.